SPH REIT reported on Friday its fiscal second quarter net property income rose 8.5 percent on-year to S$45.8 million, mainly on contributions from the acquisitions of the Rail Mall and Figtree Grove Shopping Centre. Gross revenue for the three months ended 28 February was S$58.12 million, up 8.5 percent on-year, the REIT said in a filing to SGX after the market close on Friday. 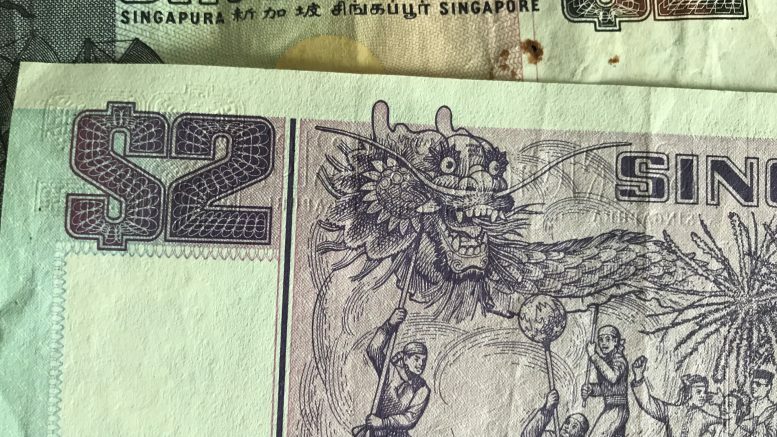 The distribution per unit was 1.41 Singapore cents for the quarter, up 0.7 percent from 1.40 Singapore cents in the year-ago quarter, the filing said. SPH REIT’s properties maintained a high occupancy rate of 99.2 percent as of the end of the quarter, the filing said. Rental reversions for the overall portfolio were a positive 8.4 percent, with the Clementi Mall and the Rail Mall seeing positive rental reversion of 5.0 percent and 6.2 percent, respectively, the REIT said. The increased contributions from the newly acquired malls were partly offset by lower rental income from the Paragon property, which includes a mall and offices in Singapore’s tony Orchard Road shopping belt. SPH REIT’s portfolio has four assets: Paragon, the Rail Mall and Clementi Mall in Singapore, and an 85 percent stake in Figtree Grove Shopping Centre in Australia. The REIT’s sponsor, Singapore Press Holdings, has a 70 percent stake in the REIT. Read more about SPH REIT.